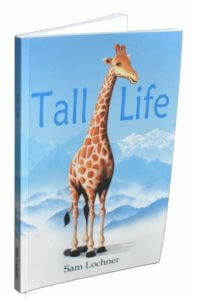 We tall people are well aware that being tall has a humongous impact on our lives. So you would think that this would be well recorded in the vast expanses of academic literature. But the fact is it isn’t. 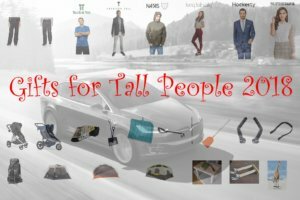 Julie Booth, an assistant professor in occupational therapy at Coventry University, is working to change this–she is doing an entire PhD devoted to understanding how being very tall impacts the lives of young British citizens… She just published her first paper on the topic in the reputable Journal of Occupational Science. The title is “Height matters: The experiences of very tall young British adults in relation to managing everyday occupations“. I read a copy she sent me (it’s not open access). Below are some questions I had for her, along with her answers she kindly took the time to write. Q1. So sorry, but have to ask, how tall are you? Q2. In a nutshell, can you explain to us what occupational science is and how it could apply to tall people specifically? Occupational science is a body of knowledge that views the human as an occupational being, who has an innate drive to engage in daily occupations as explained by Yerxa et al (1990). Occupational science therefore focuses on every day occupations (every day activities) and includes aspects such as how occupations are formulated, why people choose the occupations they engage in, how they engage in them and what meaning they have to the person. Within Occupational Science consideration is given to the relationship between occupation, health and well being. With this in mind, it is interesting to research how people with diversity of height, through tall stature, manage their everyday occupations. Occupations involve objects and processes, and are influenced by the environment. It is interesting to discover how very tall people manage occupations involving objects and the environment (which may or may not have a good fit). It is also of benefit to consider what occupations have purpose and meaning for very tall people, alongside factors that influence occupational choice. Q3. How are you funded and do you see much future funding for this topic? 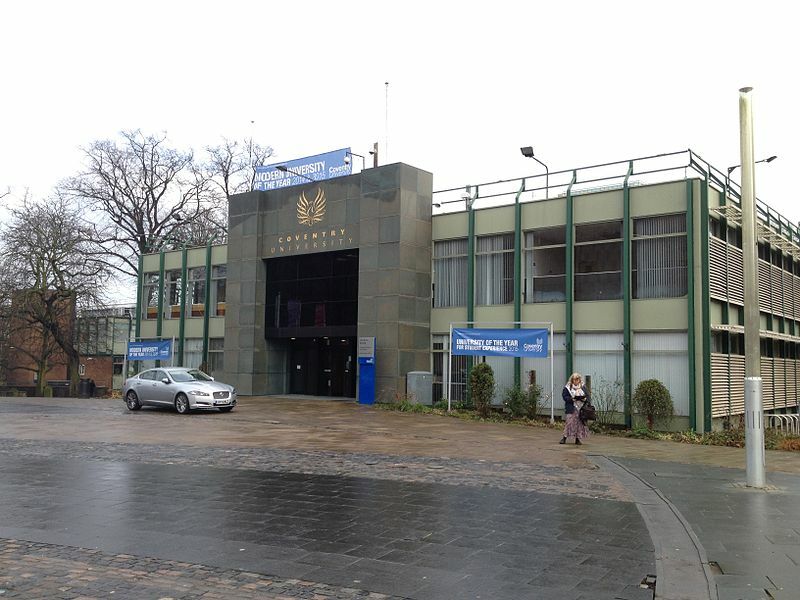 Coventry University is funding the PhD research. Qualitative research into this area is very limited. I am keen to investigate the potential for any future funding opportunities. Q4. 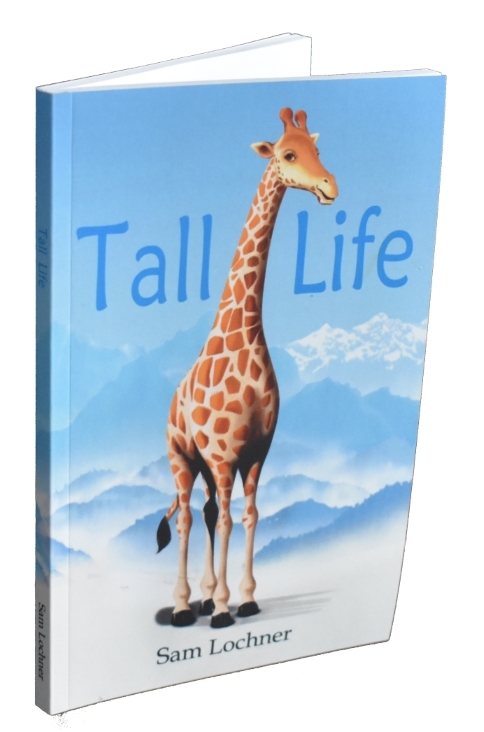 Do you have any suggestions for researchers in other fields that want to make a contribution to the literature relating to tall stature? The project is due to complete in 2020 and I will be able to provide recommendations at this time. Q5. In short, what was the question and then answer of your study? Q6. I had never heard of the protected characteristics of the Equality Act 2010, that could really help us. What characteristics does it already protect? Q7. I really like your idea of studying those of us tall people who have become injured. I mean, it’s one thing to be tall and have to awkwardly sit on a low toilet seat. But then to do this with an injured hip, for instance, is really problematic. Is this what you plan to study next? Yes, this is one of the future areas of interest that I would like to research. Q8. What about after your PhD? What percentage of your research could you see being devoted to tall stature, if any? I would like to suggest 50% of my post-doctoral research being focused on tall stature. 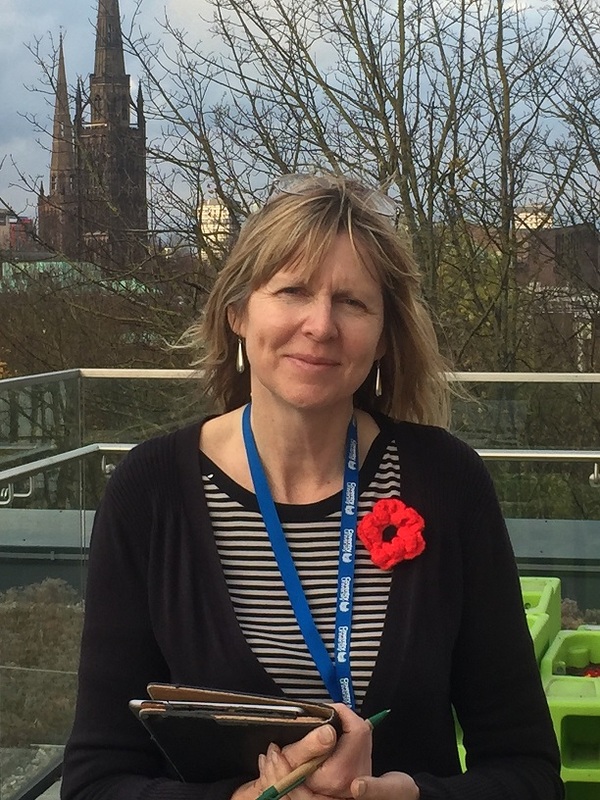 Many thanks to Julie Booth for her contributions to the literature on tall stature and her time taken for this interview. 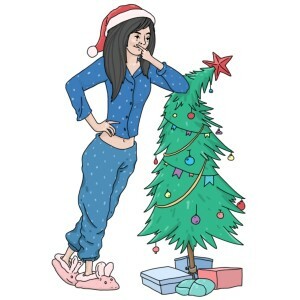 It is exactly contribution’s like hers from experts in various fields that could incite change that will make the lives of extremely tall people easier. Here is hoping that others see her contribution and are inspired to make their own! If you have any questions for Julie, please comment below and I will make sure she sees them. Thanks for this – really interesting stuff. It’s very good to hear about this. I think there is an issue about equalities. An example that has annoyed me for years is seat pitch in aeroplanes, where people with very long legs are forced to pay substantial premium prices for extra seat pitch, when this is a necessity, not a luxury for us. As I get older (I am a 6ft 1 female) things like low toilet seats, low seats in theatres etc. as well as legroom become more of a problem. I’m sure there are many more examples. Designers should be obliged to take account of everyone, not just the “average”. Wonderful to hear that someone is studying what being tall is all about. 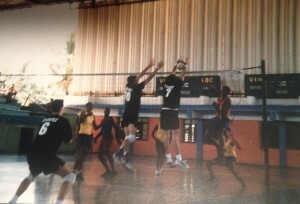 I am 7ft tall and during pubity and late teens I was part of a study in South Africa under Professor Griffiths at the Johannesburg General hospital. 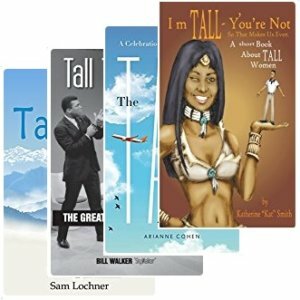 I could write a book about my life and the issues with being tall, how it affected my life in positive and negative ways. Happy to help out if anyone wants to listen. I’d wager that height related challenges increase exponentially with height. And given the challenges I’ve faced at a mere 6’7″, I’d imagine you have found yourself in some extraordinary predicaments. If you were to write something up, I would be pleased to post it here on Tall.Life. I am so happy to see this issue finally being researched. I am 6’2″ (female). My son is about 6’11”. This seems to be a familial trait. Everyone in my family is tall, but some are excessively tall. I am so interested and would be more than happy to participate in your research. This research is a long time in coming. Thank you! We’re well aware of the impact of being tall on transportation, clothes, lifestyles, etc. I’m 6’9″ and have found it interesting to observe how my height effects the ‘almost as tall’ person who is used to being the tallest person in the room until I came along and spoiled their fun. A new aspect to that is that I now regularly encounter at the gym a famous sports figure who is slightly taller, and the mechanisms he uses relating to someone like me, who has no interest in sports. He uses subtle ways that I interpret as telling me that though I might be tall, I’m still nobody to him. I find it very interesting.